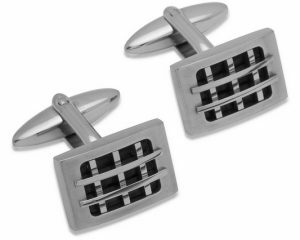 Nichelle titanium cufflinks with rubber and black diamond. 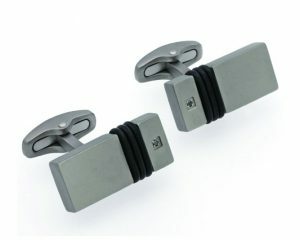 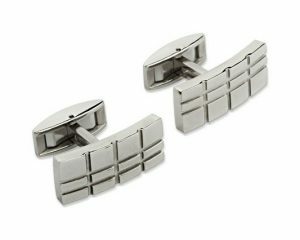 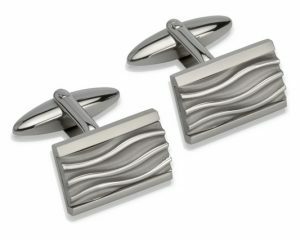 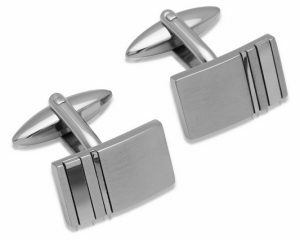 Nichelle titanium cufflinks with a grooved panel effect. 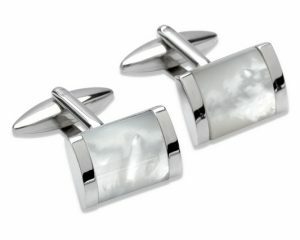 Nichelle steel cufflinks with mother of pearl.